If you haven’t started working on retirement planning yet, you still have time but you should get started now. To have a comfortable retirement when the time comes, you should not simply count on your Social Security benefits. Instead, you should create an appropriate retirement plan to meet your future needs and give you the comfort and security you will need in your golden years. One of the best ways to start your plan is to establish an Individual Retirement Account (IRA) to help you save and invest in your future. 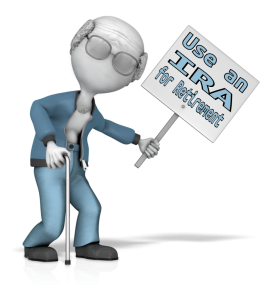 An IRA is essentially an investment account that provides several tax benefits. An IRA provides a dependable way to start your retirement planning. With individual IRAs, you are not required to pay taxes on the earnings you receive from the retirement account. Those earnings can instead be reinvested so your savings account can grow exponentially. Once you reach retirement age and start making withdrawals, whether you have a tax obligation will depend on the type of IRA you have. It will also depend on your current income and the amount of your distributions. What are the different types of IRA accounts? When you begin your retirement planning, there are four different types of IRAs, each with different benefits, which you can consider. Traditional and Roth IRAs are opened by individuals. On the other hand, Simplified Employee Pensions (SEPs) and Savings Incentive Match Plan for Employees (SIMPLE) are sponsored by employers. No matter which type of IRA you select, all of them are “fully vested.” That means all of the contributions you make and all of the earnings you accumulate belong to you. That includes the matching or other contributions made by your employers. The Internal Revenue Service has imposed limitations on the total amount of contributions you can make each year to an IRA account. 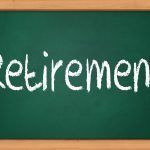 These limitations are subject to change so you should always consult your retirement planning attorney to determine the current limitations. The maximum contribution for both Traditional and Roth IRAs is $5,500, for individuals under the age of 50. For those over age 50, the limit is $6,500. The maximum contribution for a SEP IRA is $54,000. The limit for a SIMPLE IRA is $12,500 if you are under age 50 and $15,500 if you are older. 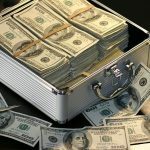 How do traditional IRAs work? Traditional IRAs are funded with “pre-tax” dollars, which means you will not be required to pay any taxes on your contributions or interest earned from those contributions until you start receiving withdrawals during retirement. Each withdrawal you make will be taxed as regular income. Unlike a traditional IRA, a Roth IRA is funded with “after-tax” dollars. That means a Roth IRA does not have the same tax benefits when it comes to contributions. 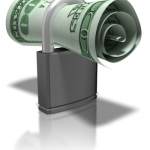 Instead, the withdrawals and earnings from Roth IRAs are usually tax-free. One major advantage of a Roth IRA is that your earnings can increase tax-free, however, when you retire and take withdrawals, you will pay no income taxes. 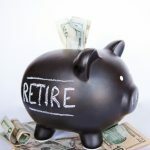 Essentially, you can avoid taxes when you contribute to a traditional IRA, on the other hand, you avoid taxes with the Roth IRA when you withdraw money during retirement. 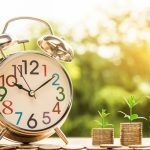 Early withdrawal penalties will be imposed if you receive contributions from your IRA before you reach age 59 ½, regardless of the type of IRA you may have. 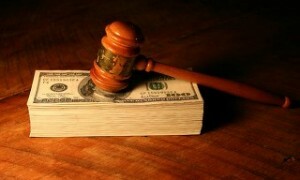 The penalty for a traditional IRA is an added 10% in addition to the income tax you must pay on distributions. Roth IRAs have a requirement, in addition to the age limit, that you own your IRA for a minimum of five years before you take your first distribution. Otherwise, an early withdrawal penalty will be imposed. One benefit of a Roth IRA, however, is that you are allowed to withdraw your own contributions at any time without penalty because you have already paid income taxes on those funds. SIMPLE and SEP IRAs, which are employer-sponsored, are available for employees meeting specific criteria. This includes self-employed individuals and small business owners. The maximum contribution that an employee can make to a SEP IRA is $53,000, and the maximum contribution to a SIMPLE IRA is $12,500, for individuals under age 50, and $15,500 for those older than 50. Download our FREE estate planning worksheet today! 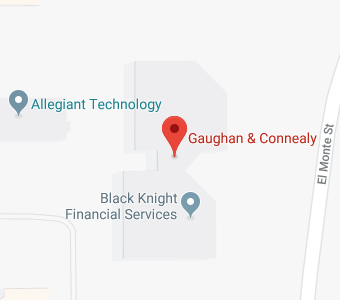 If you have questions regarding individual retirement accounts, or any other retirement planning matters, contact Gaughan & Connealy for a consultation either online or by calling us at (913) 262-2000.